Join us SUN. 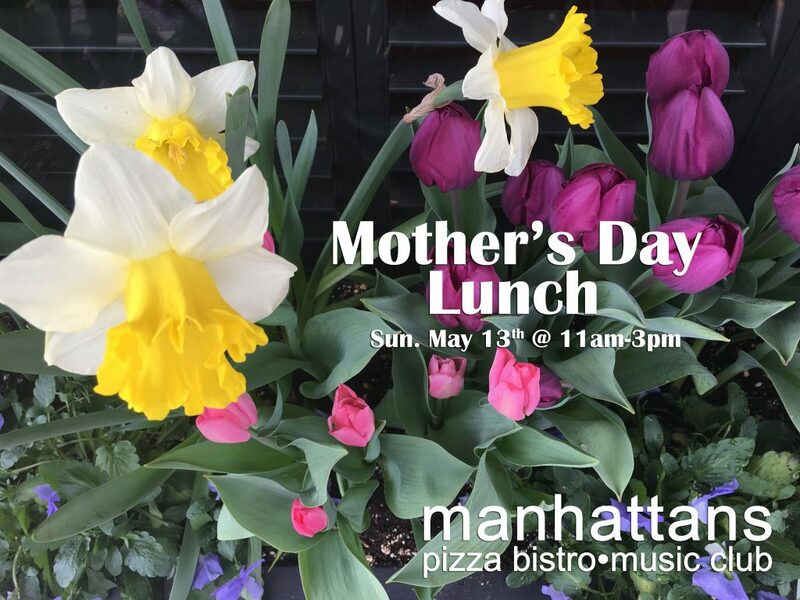 MAY 13 @ 11am – 3pm for a special Mother’s Day Lunch. Reservations recommended.